© 2018 Bayram M, et al. This is an open-access article distributed under the terms of th Creative Commons Attribution License, which permits unrestricted use, distribution, and reproduction in any medium, provided the original author and source are credited. Cardiovascular disease is the leading cause of deaths worldwide. Myocardial ischemia, a common etiological factor in cardiovascular disease, lowers cellular high-energy phosphate levels, i.e. adenosine triphosphate (ATP), with an accompanying impairment in myocardial function. Furthermore, scientists have argued for the importance of ATP levels in supporting both systolic and diastolic function in heart failure. The magnitude of ischemic heart disease and congestive heart failure is generally well appreciated; however, the scope of myocardial dysfunction may be well underestimated. Clinical investigators have found that approximately half of heart failure patients have preserved ejection fractions with isolated diastolic dysfunction. By improving this myocardial cellular energy deficiency and regenerating myocardial cellular energy levels could offer a potential solution to this problem. D-Ribose (DR), a naturally occurring pentose carbohydrate, has shown promise in pre-clinical and subsequent clinical investigations by regenerating myocardial ATP levels with improving diastolic dysfunction following myocardial ischemia. 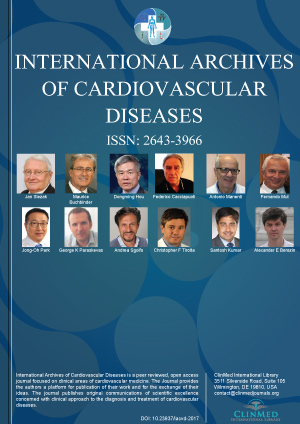 This review summarizes the uses of DR in pre-clinical studies and clinical applications, both as a diagnostic adjunct and a potential therapeutic agent in cardiovascular diseases. William T Abraham, Cardiovascular Medicine, Ohio State University, 473 W 12th, Ave Suite 200, Columbus, OH 43210, USA, Tel: 614-293-8962; 248-798-6485, Fax: 614-293-5614.